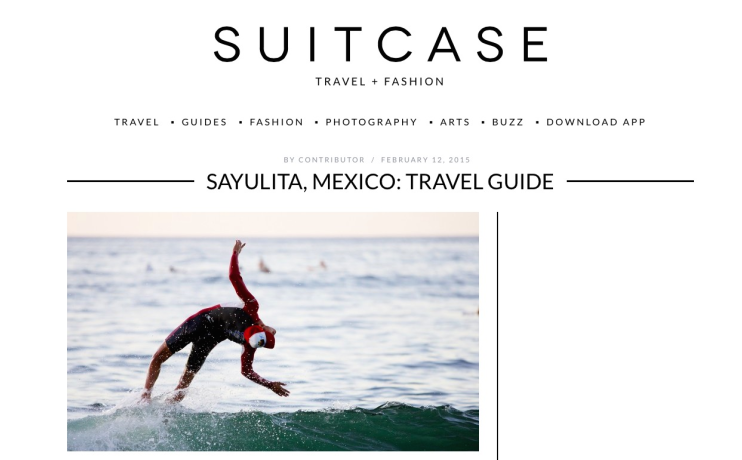 Another piece about one of my favorite places on Earth, Sayulita, Mexico. Wishing you all a wonderful start to the New Year. 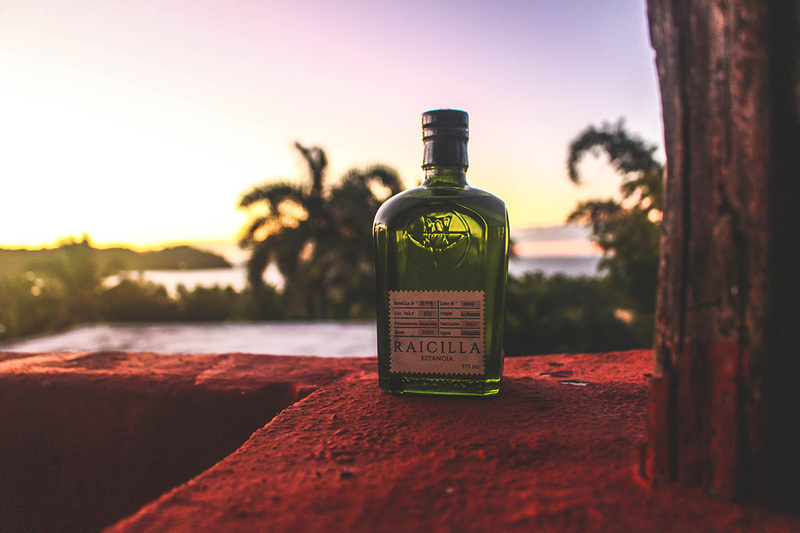 May your new beginnings be rejuvenating and replenishing. From ski competitions in Afghanistan, mountain climbing through Russian borders to Rivas in the South of France, Gabe lives life on the ultimate #GOALS level. 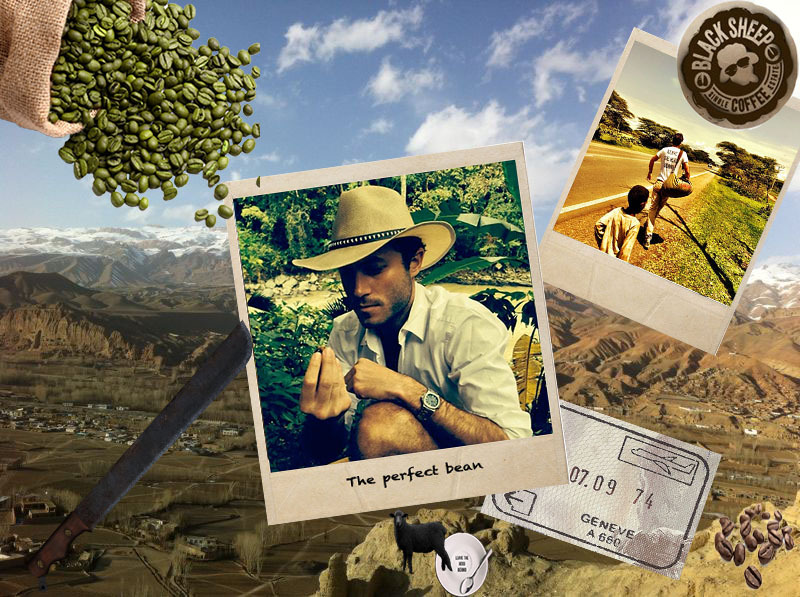 Since founding Black Sheep Coffee in 2013 with friends from university, some of his expeditions have a new purpose: the search for the perfect bean. 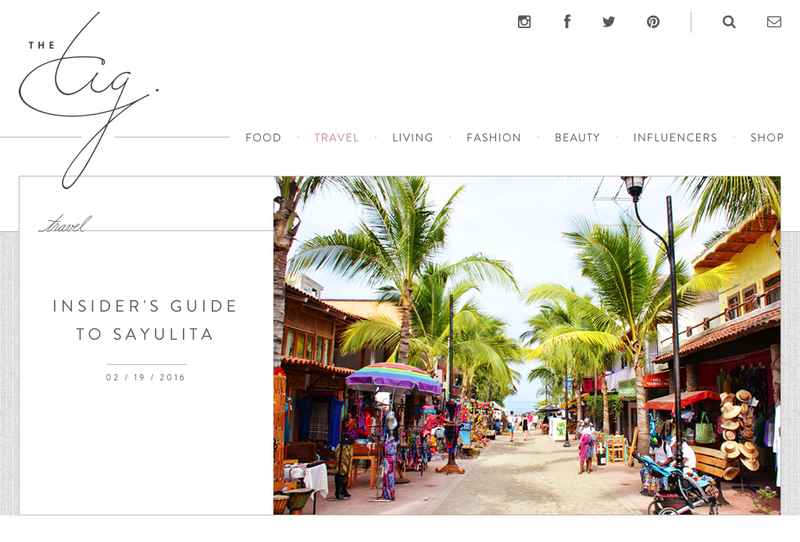 Insider’s Guide to Sayulita for The Tig! 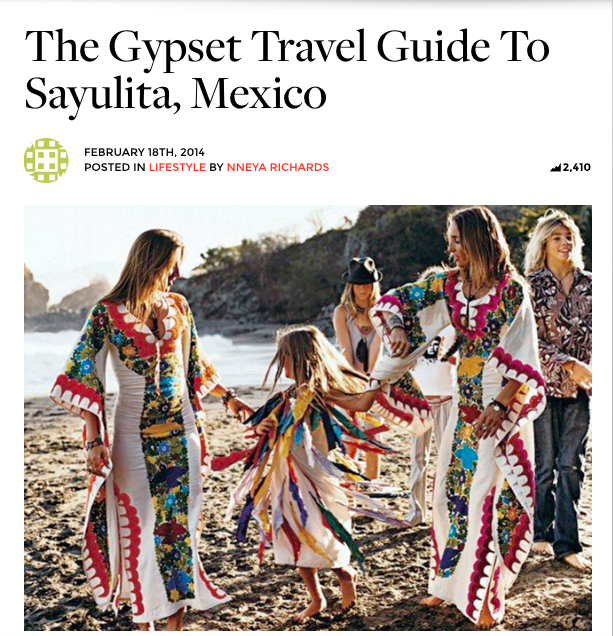 From food, culture and influencers and a beautiful layout, The Tig is definitely an inspiration to me here at ‘N A Perfect World so when founder and amazing actress Meghan Markle asked me to share my love of my home away from home, Sayulita, I jumped at the chance! 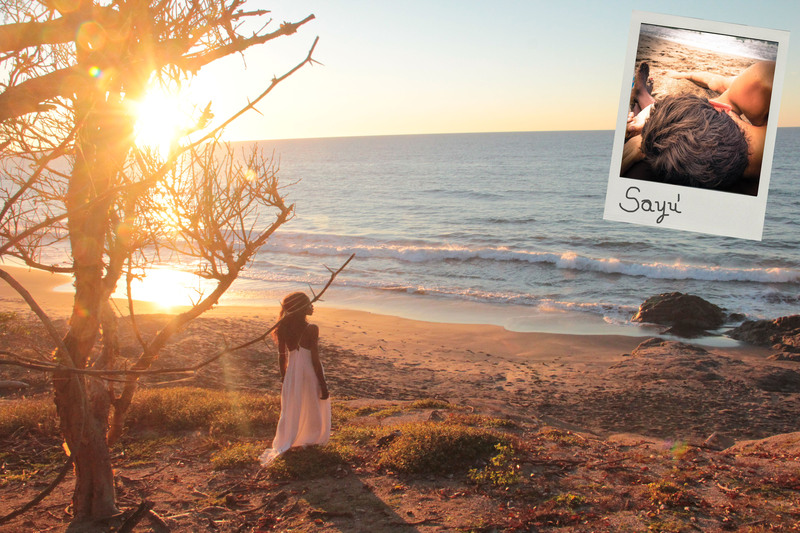 As I continue my love fest of Sayulita this week. 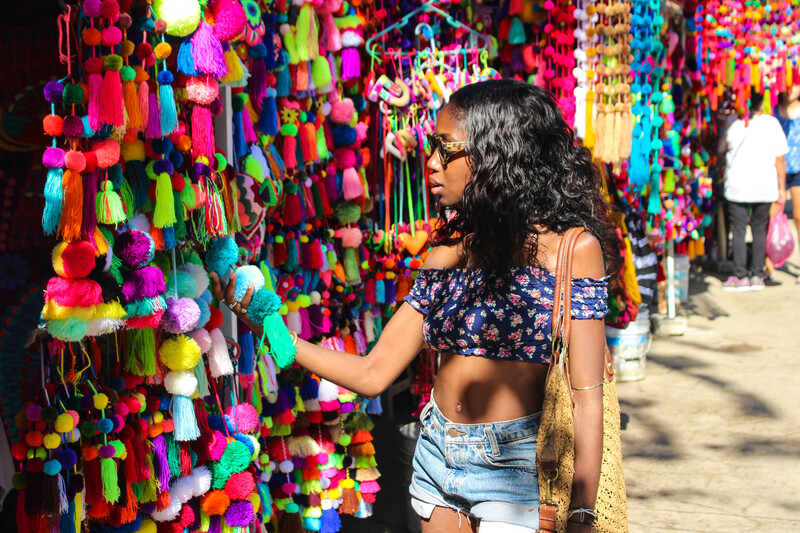 I thought I’d share one of my first travel guides on my home away from home.